For children with autism, developing friendships and relating with peers is not always easy. At The Behavior Exchange, our Social Skills Groups can help. In our groups, school-aged children get the opportunity to work on creating and maintaining relationships with kids their own age. This group is designed for children with autism who are in school and doing fine academically but having difficulties in social situations. Within our Social Skills Groups, we put children together based on their ages, skills, and needs. 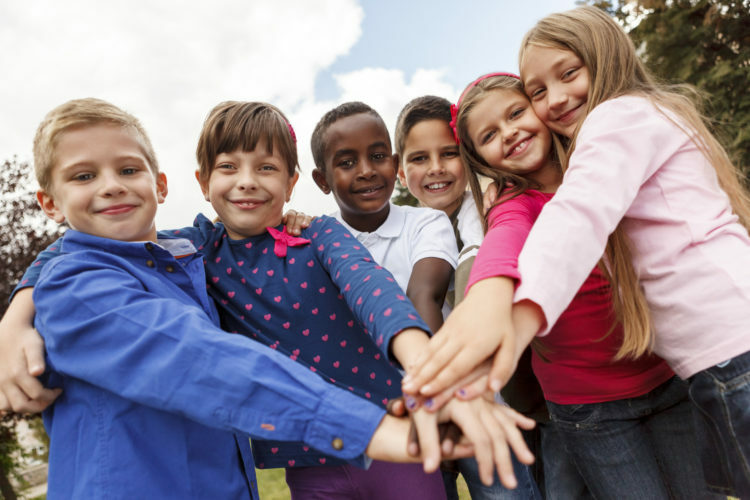 There are groups available for children who are just learning the basics about social skills and those who are advanced but need more confidence. Within their groups, they will have a chance to play games, practice conversation, and engage in other age-appropriate activities together, all under the guidance of ABA therapists. Could the Social Skills Group at The Behavior Exchange be right for your child with autism in Plano? Find out more about all of our programs by calling (888) 716-8084.